I love natural products that work fantastically! I was thrilled to be able to review for Bee Alive! When I buy a gift for someone, especially for my mom, I want it to be the very best product out there, so I knew she would love Bee Alive. By using Fresh Royal Jelly (never frozen), you know that the products are going to be fantastic! Our favorite was the Royal Jelly Serum. The best part of the product is you can chill it for a special spa-like treatment! 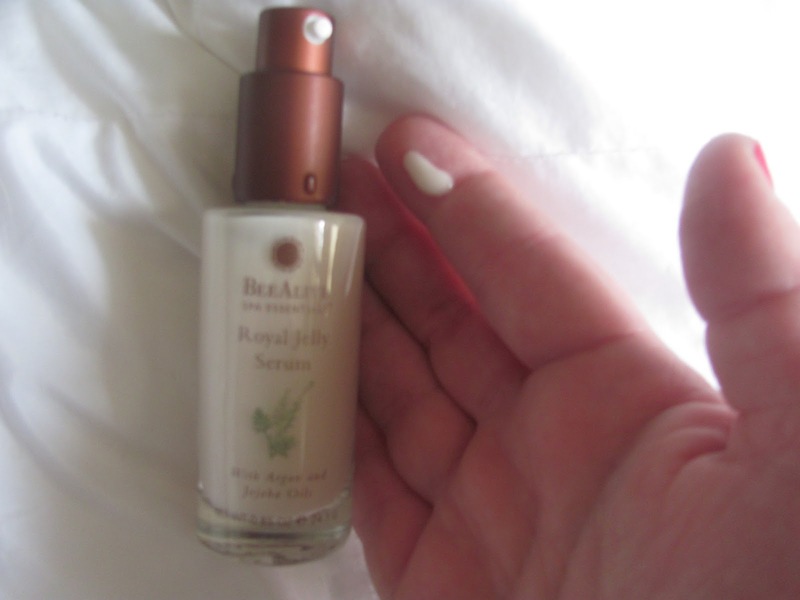 It went on smoothly under my lotion and makeup and made my skin feel fantastic! 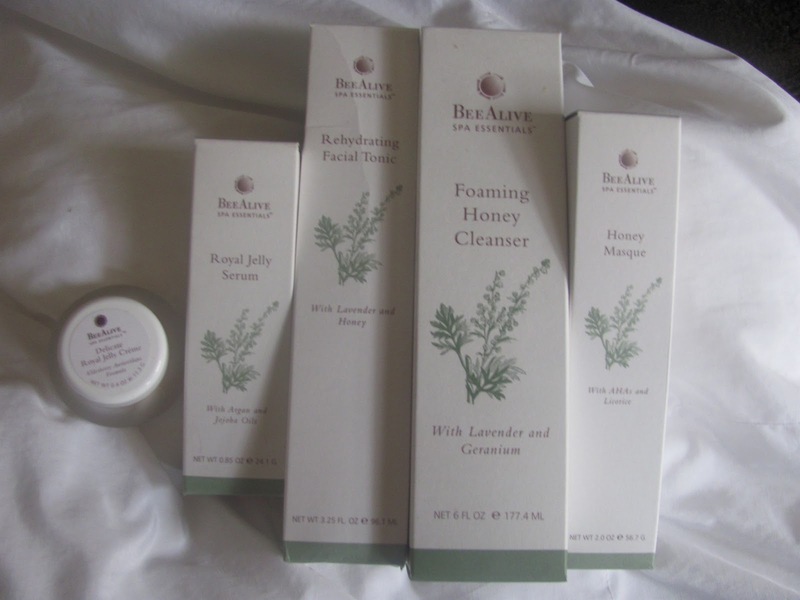 MamaBreak received products from Bee Alive to review here on the website. We did not receive any other type of compensation. As always, our experiences and opinions are our own. I have never heard of this product before but from your review, it sounds like something I would try. I love Bee Alive products! Especially the cleanser! never heard of this company.I love natural products and companies that care.thanks for letting me know about them. I love BeeAlive products! They make my face feel clean and it's all natural. I love this stuff! I've heard great things about this producta and you just confirmed it! Thanks!